Established in January 2018, the AI Center located in Silicon Valley has been strengthening Samsung Electronics' leadership in AI technology through technical cooperation with AI experts in Silicon Valley as well as partnerships with accelerators and/or incubators. It has also been concentrating on securing talents in the field of AI. 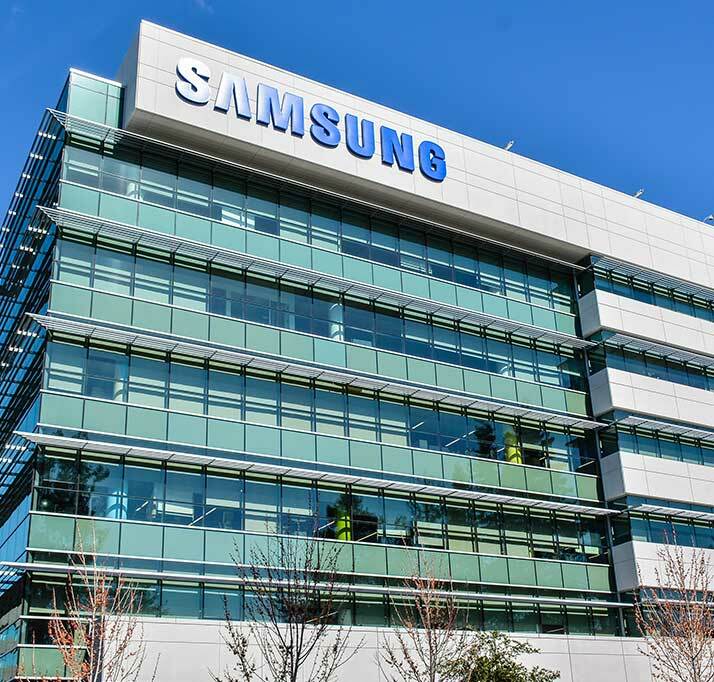 Along with the Seoul AI Center, the Silicon Valley AI Center focuses on the development of core AI technologies as well as the main AI platform for existing Samsung products and services. Furthermore, it aims to create innovative businesses for the future. Vice President, Head of Search & Advertising, YAHOO! Inc.